A personal firewall can protect against unauthorized connections by intercepting incoming and outgoing connection attempts and blocking or permitting them based on a set of rules. 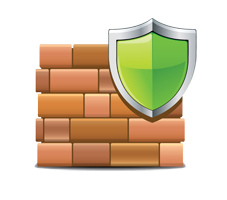 Why should you enable or install a firewall? 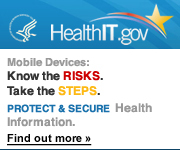 When you enable or install a firewall, you increase the security for your mobile device and the privacy of the health information on or accessed through the mobile device. How can you enable or install a firewall? If your operating system has a built-in firewall, you should enable it. You will need to research your operating system to find out how to enable the firewall. You can also download and install a firewall on your mobile device. 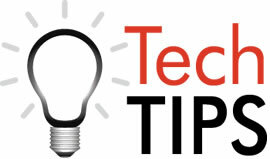 Research software before downloading it to your mobile device to verify it is from a trusted source.